FRANKFORT, FRANKLIN COUNTY, KY (June 15, 2016) Wheatley Vodka was awarded as “Excellent, Highly Recommended” at the 2016 Ultimate Spirits Challenge. The vodka received a score of 91 points. Wheatley Vodka is distilled 10-times and is the creation of Master Distiller, Harlen Wheatley. 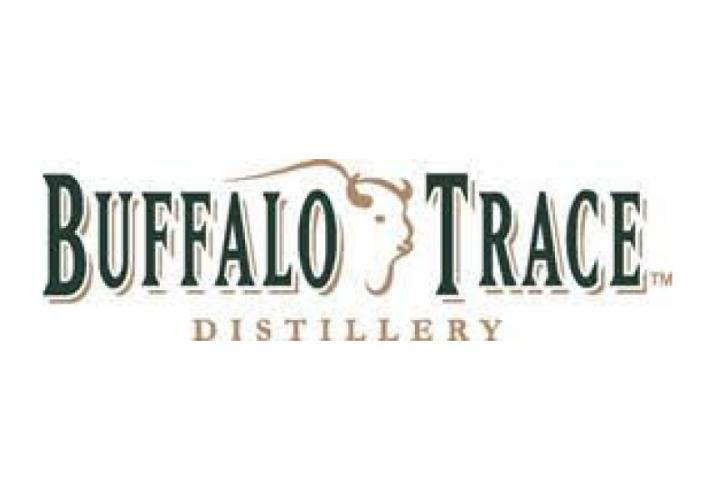 Produced using a distinct wheat mash bill that is cooked, fermented, and distilled on a micro-still, Whiskey Still #1104, at Buffalo Trace, Wheatley Vodka is currently made batch by batch and available only in limited markets. Since its inaugural release two years ago, Wheatley Vodka has been garnering recognition for its crisp, clean and soft taste. This competition, in its seventh year, is judged by a panel of the spirit industry’s most renowned judges including award-winning authors, buyers, journalists, educators and bar owners, who rate each spirit on a 100-point scale. Complete results for the 2016 Ultimate Spirits Challenge can be found at www.ultimate-beverage.com/usc2016results.